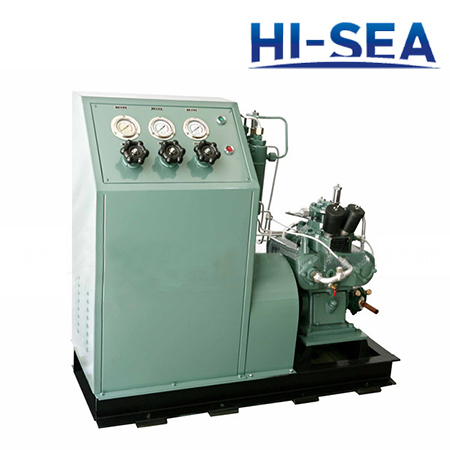 The function of marine piston type air compressor is to provide safe and reliable, enough, dry and clean compressed air for the compressed air system of whole ships or vessels. 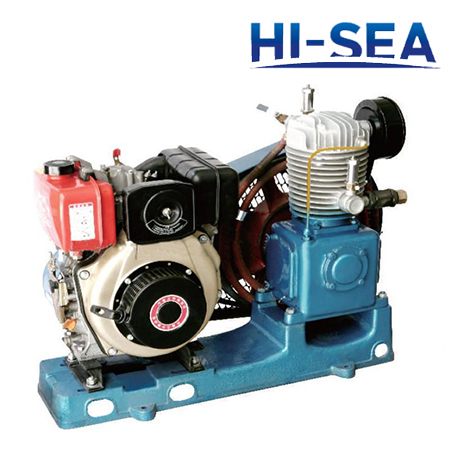 Meanwhile,marine air compressor enables the air pressure of air cylinder to achieve the regulation requirements of the air cylinder.In addition,our marine air compressor is mainly used for starting the main engine of ships and maintaining the safe operation of various precision instruments. 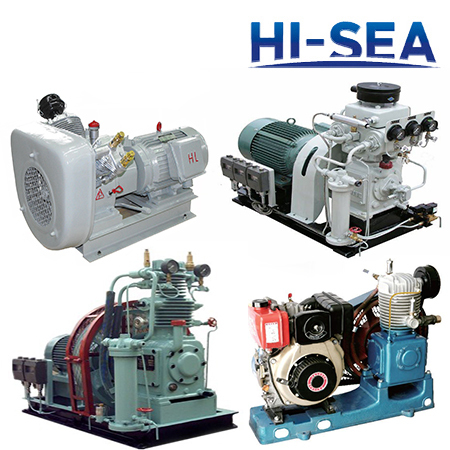 We offer you varieties of marine air compressors,such as marine low pressure air-cooled series air compressor,marine medium pressure air-cooled series air compressor,marine medium pressure water-cooled series air compressor,marine high pressure water-cooled series air compressor,air-cooled and water-cooled series marine air compressor,WP series marine air compressor,WF series marine air compressor,LSHC Series Marine Air-cooled Air Compressor,CZS Series Marine Air Compressor,etc.Our marine air compressor has a variety of types,such as V type,W type,vertical type,horizontal type,belt drive type,direct connection type,etc. 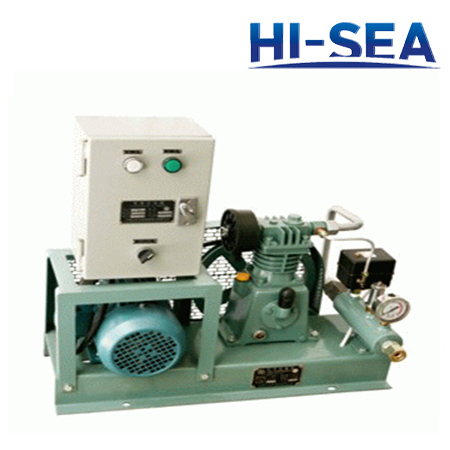 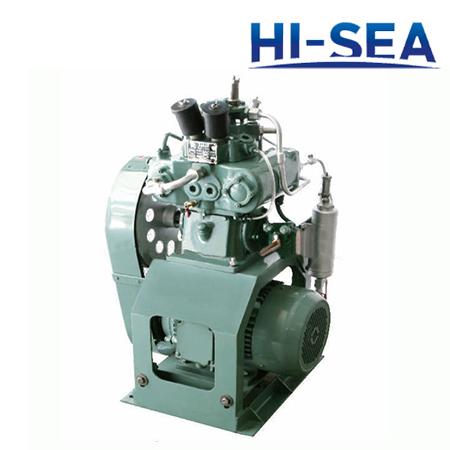 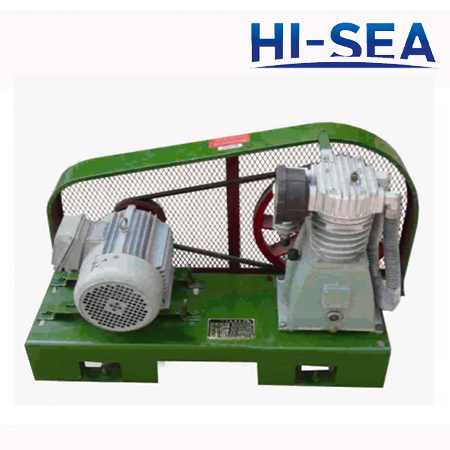 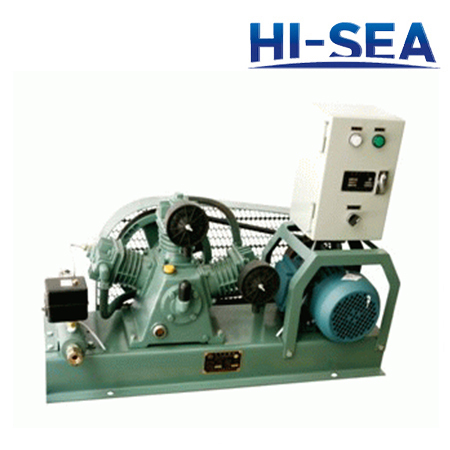 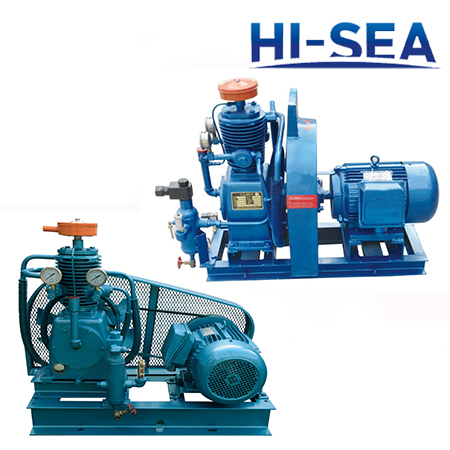 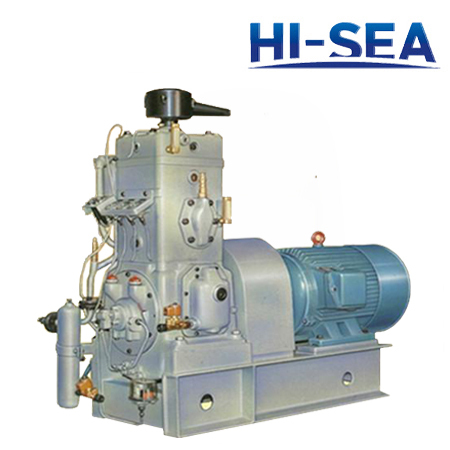 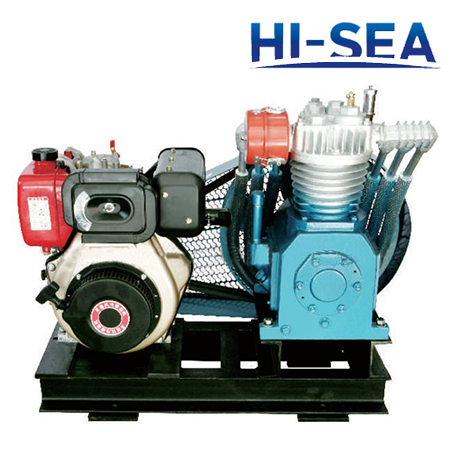 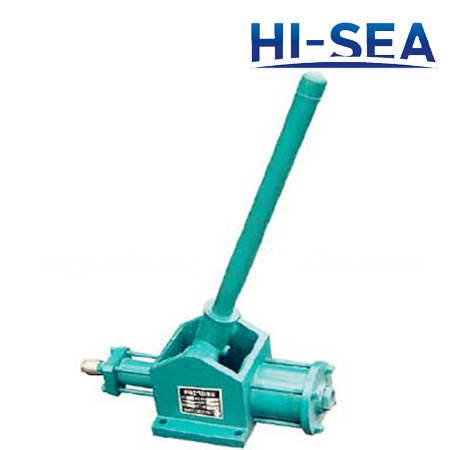 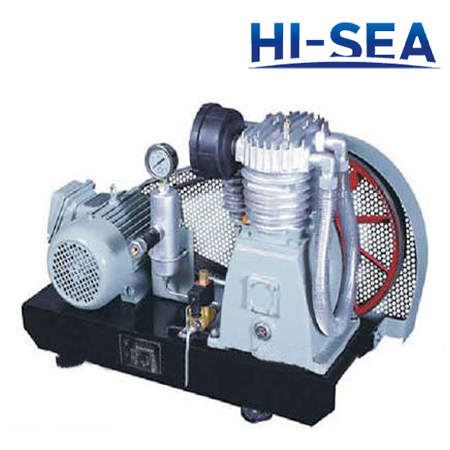 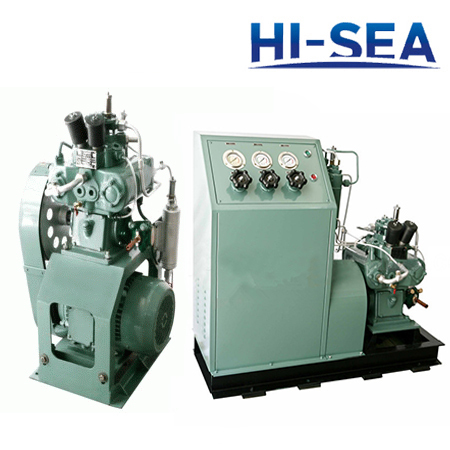 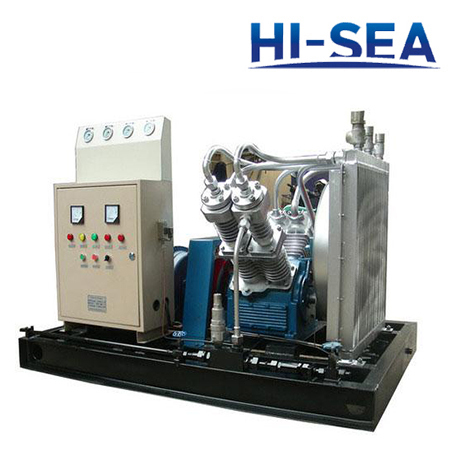 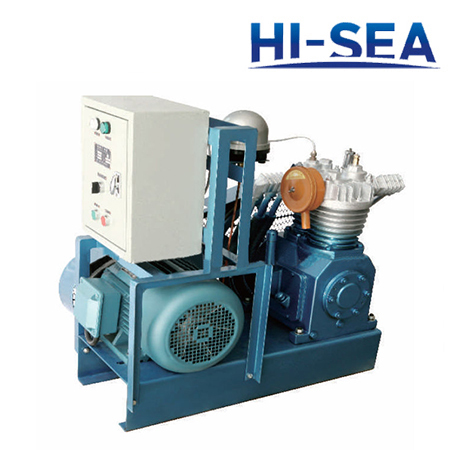 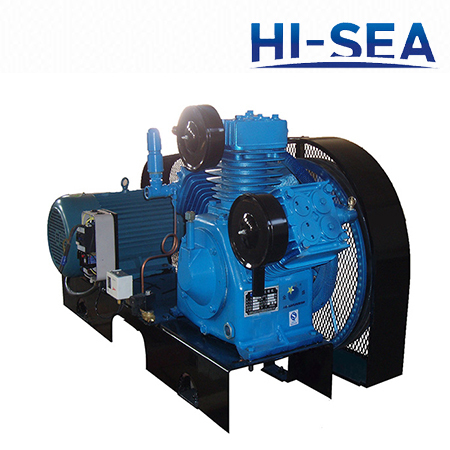 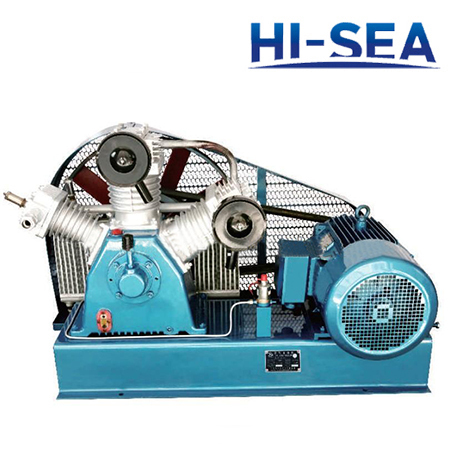 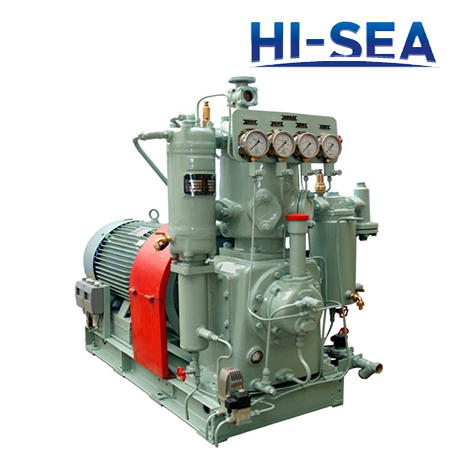 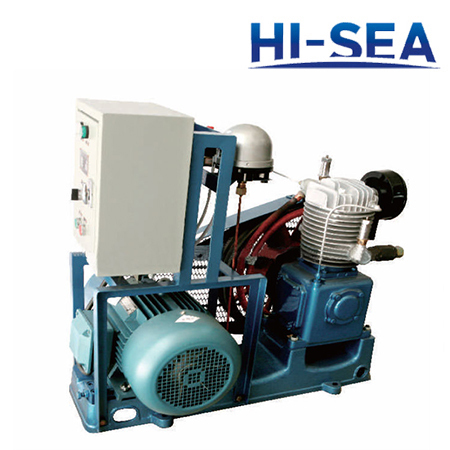 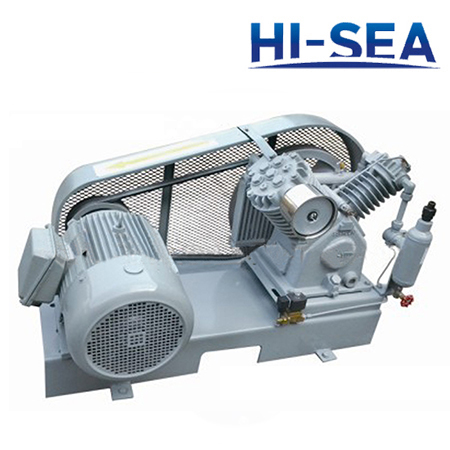 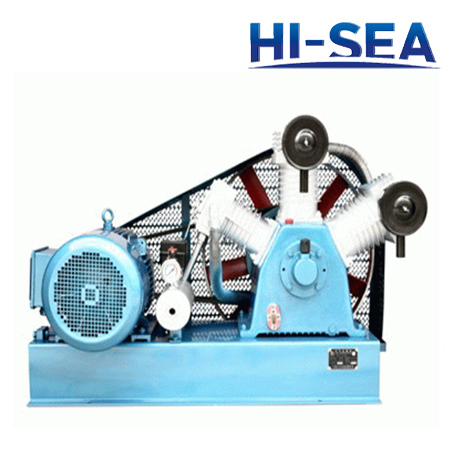 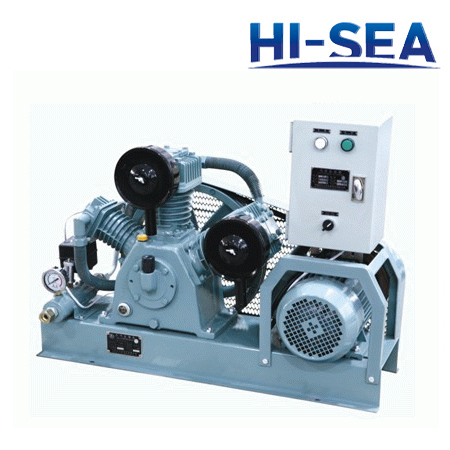 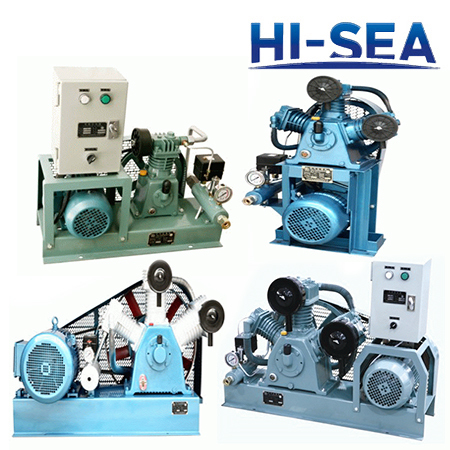 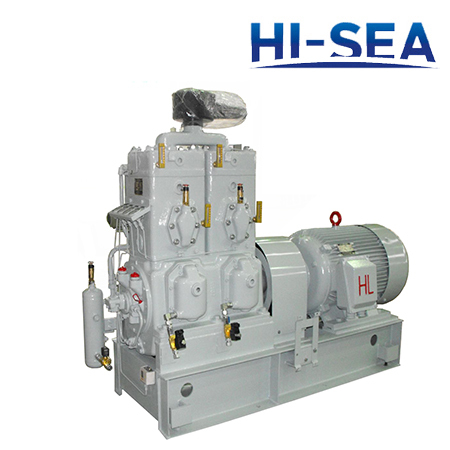 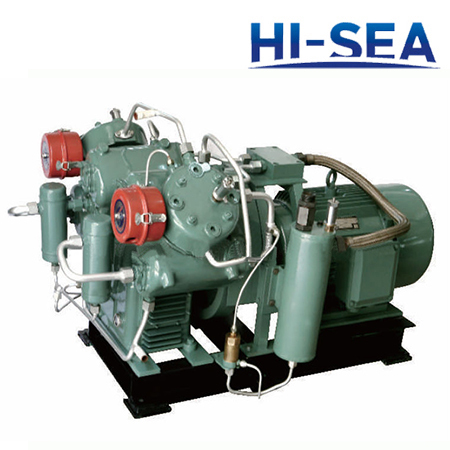 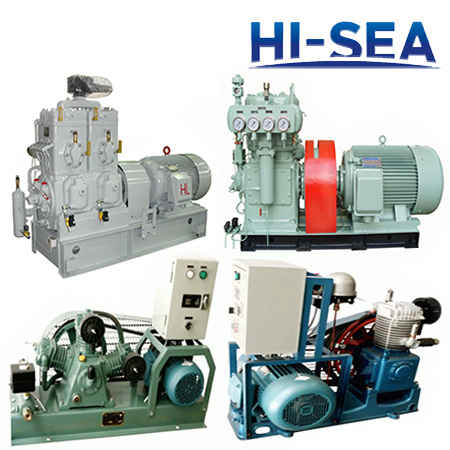 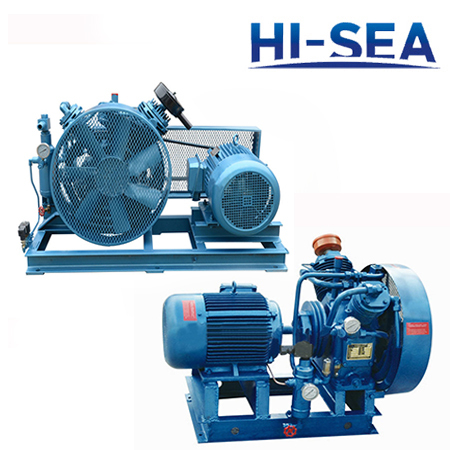 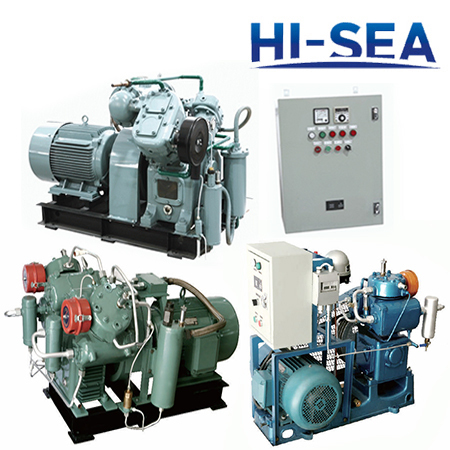 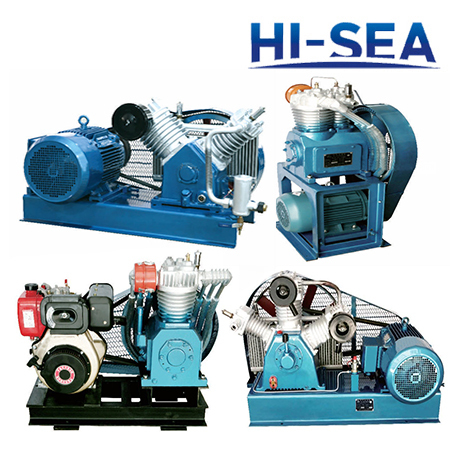 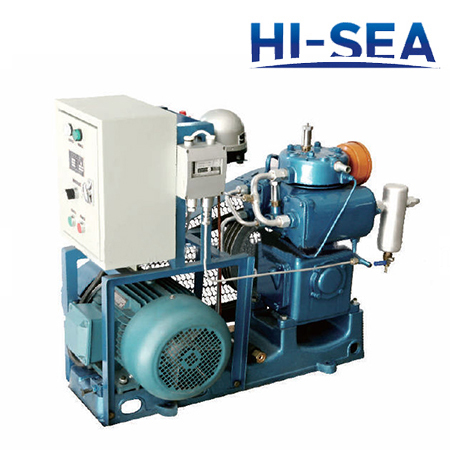 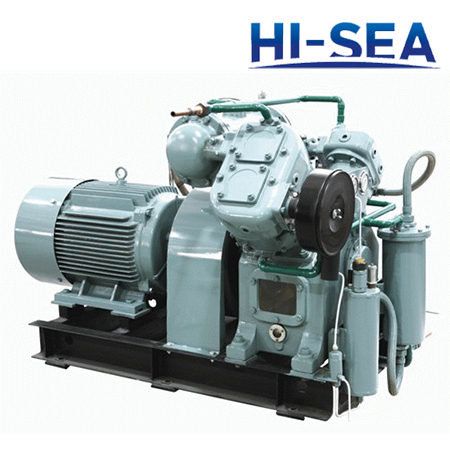 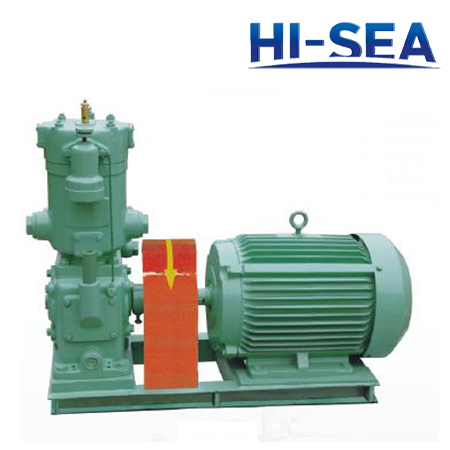 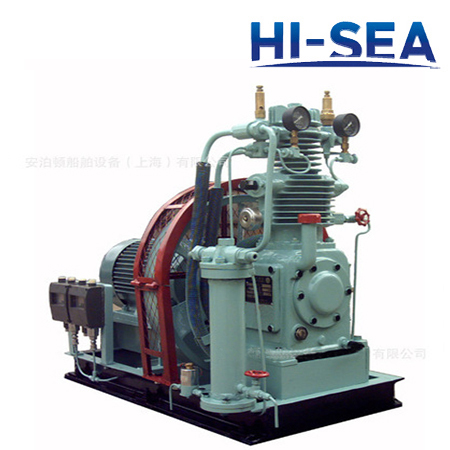 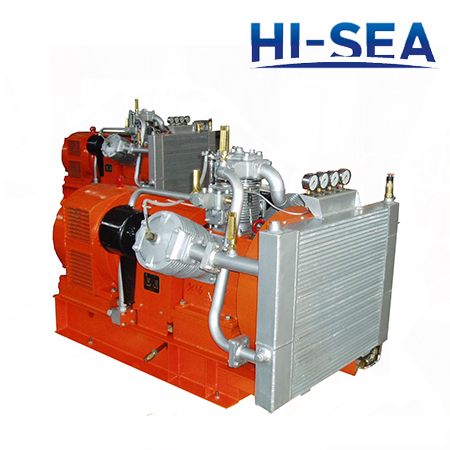 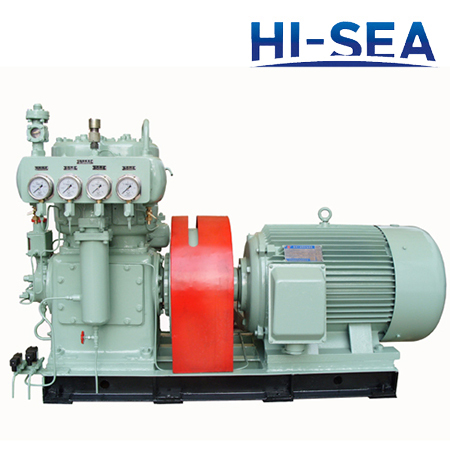 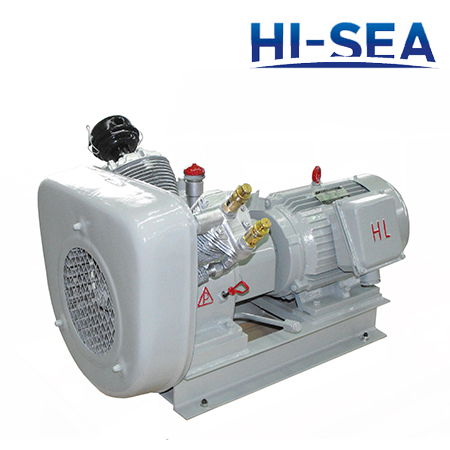 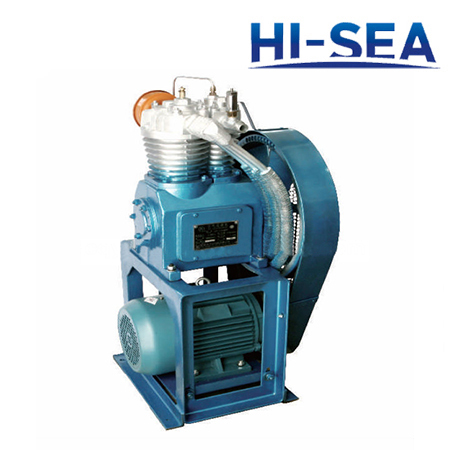 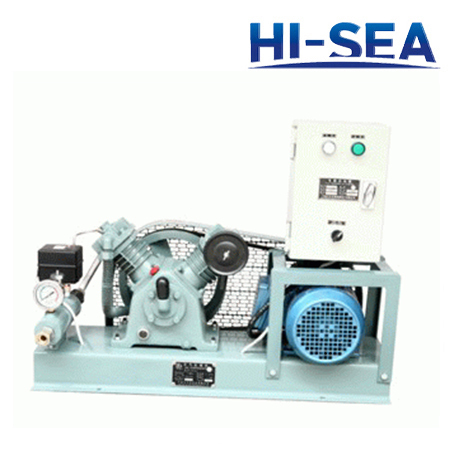 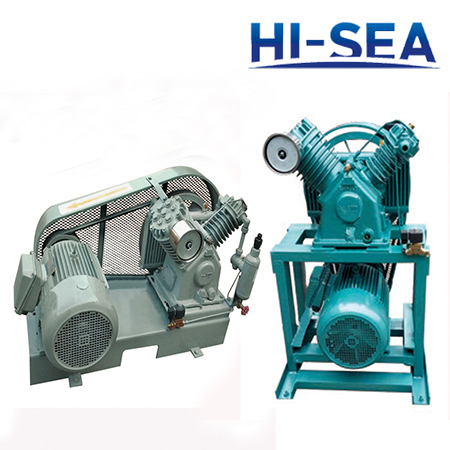 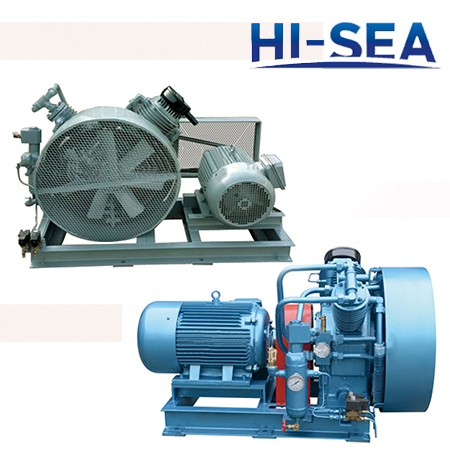 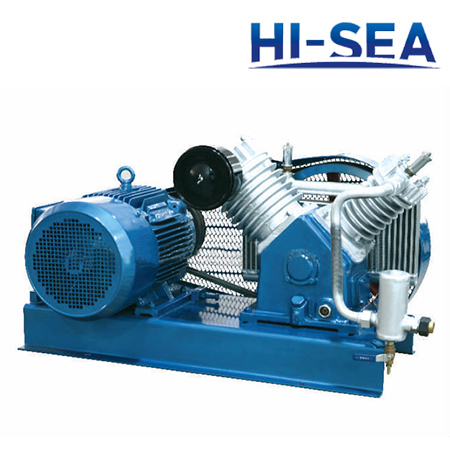 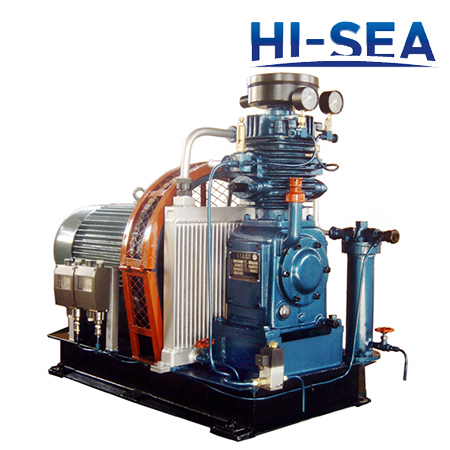 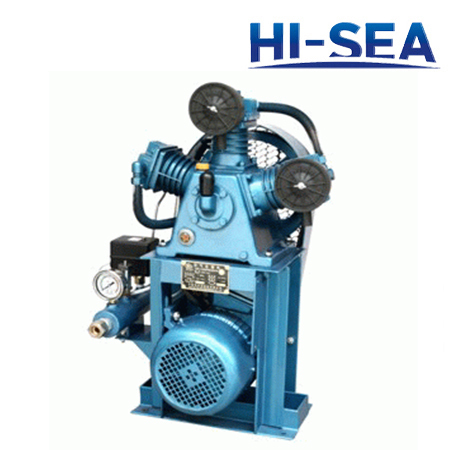 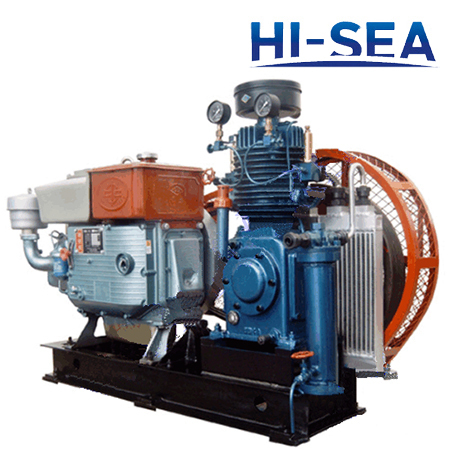 HI-SEA provide high quality marine air compressor. 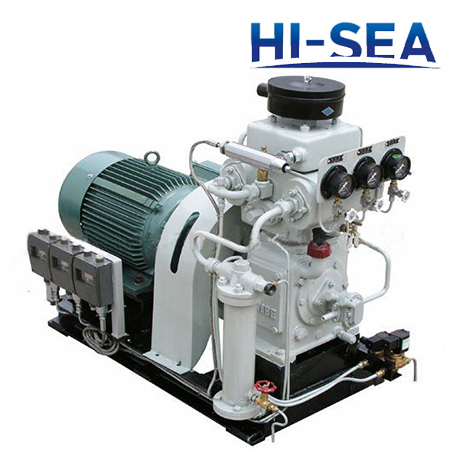 Our high-tech manufacturing and considerate service will help minimize customers' operation and maintenance costs to reach the goal of high efficiency, reliability, energy-saving and environmental protection.Our marine air compressor has been certified by CCS,ABS,GL,LRS,DNV,BV,etc.It can be customized according to clients¡¯ special requirements.If you are interested in our products,please feel free to contact us directly for any more information.